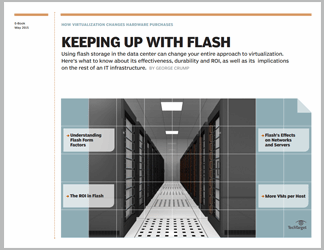 This chapter is included in the How virtualization changes hardware purchases E-Book. 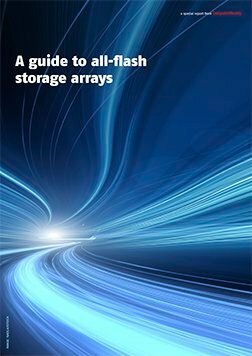 Storage plays a significant role in virtualized environments, and IT professionals are continually examining how to adapt to best practices. 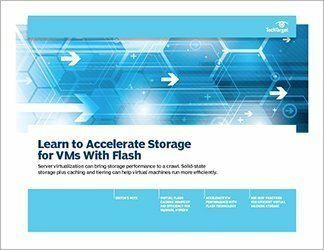 Flash technology, in particular, is changing how administrators approach storage. As prices for solid-state drives (SSD) drop, admins are finding that affordable server-side cache can dramatically improve VM performance. The trick is determining which types and form factors of flash show the biggest returns on investment. Solid-state drives have improved storage performance and latency. And at the same time, their costs are falling. This combination makes SSD/flash storage an increasingly attractive option for data-center administrators. 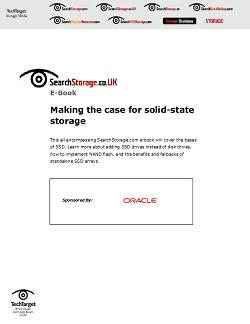 In fact, half of the respondents to a recent TechTarget survey said their companies are already using some form of flash storage. This is most commonly accomplished through a mix of hard disk and flash technologies. These hybrid arrays provide data center admins a cost-effective means of boosting application performance. But to make an investment in SSD/flash pay off, an organization needs to carefully understand the form factors, the costs and the particular problems it hopes to solve. 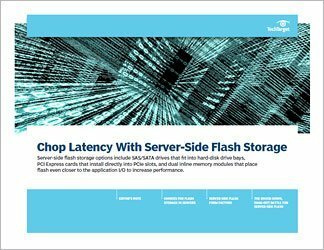 This chapter looks at those considerations, with the goal of helping IT decision-makers identify if and how wider use of SSD/flash can bolster their data center's performance. By examining these and related questions, including converged infrastructure, SearchServerVirtualization contributors provide insight into how organizations should think about hardware purchases in an era of the software-defined data center.